Spectacular Shaddock Custom with Resort Pool, Fire pit in Phillips Creek Sheridan phase which is walk-able to all 3 Frisco ISD. 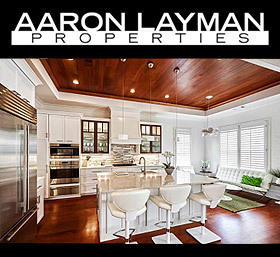 A true 5-bedroom with 4.1 Baths, 3 car garage.Hand-scraped hardwoods, stylish built-in cabinets, Modern lighting& Plantation shutters. Front Study. Sleek white Kitchen with granite,over- sized Island, stainless appliances-dbl ovens, Comm gas cook top & vent. Living is open to Dining & Kitchen.Guest ‘en-suite 5th BD down. Master suite has recent hardwoods, paneled accent wall & barrel ceilings. Spa bath with soaker tub, dual vanities & frameless glass shower. UPSTAIRS- Hardwood steps lead upstairs to living with built-ins,study alcoves & hardwoods. Media includes the projector-screen.